Miles away from nowhere, Willow Creek Hot Springs features a single pool out in the middle of southeast Oregon’s high desert region. An all-season gravel/dirt road will get you most of the way there, but the last bit is on soft dirt, which is impassible during rain. Choose your season wisely. The single soaking pool at Willow Creek Hot Springs is a rare high desert treat. Deep, wide, almost always a near perfect 102 degrees and unimproved save for the hot/cold water mortar dam. 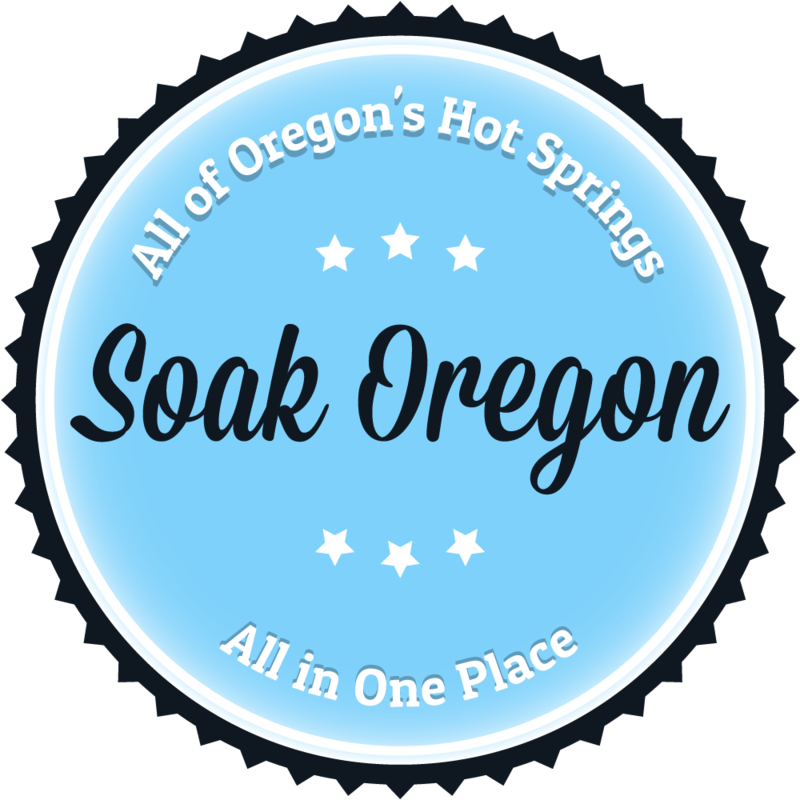 Other nearby hot springs include Alvord, Borax Lake, Mickey and Bog in Nevada. Closest gas (and unreal milkshakes) is in Fields, Oregon. Decided to make the drive out to Willow Hot Springs 4 days ago. It is quite drive from Medford but very much worth it. Had it completely to ourselves. The temperature was almost perfect and the water was clean when we arrived. The bottom of the pool is muddy and it doesn’t take long for the water to cloud up. This is probably my favorite spring in Oregon and also the longest drive. Have you been to Bagby>? Went out March 8th to take a dip. Small pool so it was a little crowded with two other people in it. So we went on. 3/29/14 Nice drive out to the water, cold weather ~40F. Water was warm at best but yech, what was clear at first soon was a mass of floating coyote fur. Yes they like a dip too. How do I get here from Medford? This was our first trip to any hot springs. It’s a beautiful spot down a 25 mile gravel road from 205. It got busy the night we camped there with a bit of a rowdy crowd so we hit the hot springs early one morning before the other campers woke up. The water was just barely warm enough to soak. We enjoyed the scenery getting there but the water temp in November was too cool for us really enjoy it. I went here on 04/21/17 and found this spot to be nothing short of amazing. The hotter of the two pools was an absolutely perfect temperature. There was no garbage lying around and the camping was great! We fell asleep to the sounds of birds, cows, and frogs all making their noises.